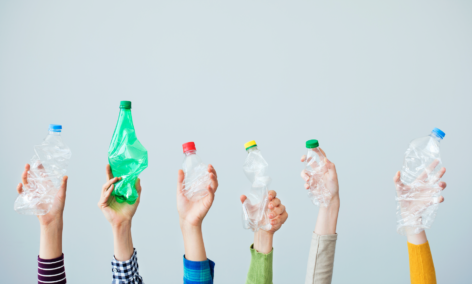 The Plastics and Research Innovation Fund (PRIF) will engage Britain’s best scientists and innovators to help move the country towards more circular economic and sustainable approaches to plastics. It will be managed by UK Research and Innovation (UKRI) and delivered via the Engineering and Physical Sciences Research Council (EPSRC), Innovate UK, and the Natural Environment Research Council (NERC). UK Research and Innovation Chief Executive, Professor Sir Mark Walport said: “It is imperative we change our use and misuse of plastic. Although plastics have transformed the way we live and play an important role in many aspects of modern life, we are increasingly aware of the devastating damage plastic waste can inflict on the environment and people’s health. Exchequer Secretary Robert Jenrick added: “We are tackling the issue of plastic waste to protect our environment for future generations. One important part of this will be backing the creation of innovative products and methods of recycling plastic. UKRI will work together with the sustainability experts WRAP to network and connect this fund with initiatives across business, government and the research and innovation community, to encourage knowledge exchange, and to identify future research and innovation priorities to enable the move to a circular plastics economy. The fund will seek to deliver strategic networking and research that will coordinate existing knowledge across the UK; catalysing new ideas and rapid solutions across the research and innovation landscape. It will support the polymer, packaging, retail and waste sectors as well as local government responsible for waste collection. UKRI brings together the UK Research Councils, Innovate UK and Research England into a single organisation to create the best environment for research and innovation to flourish. Up to £8 million is available for institutional awards for up to 18 months to research organisations to bridge the gaps between UK Research and Innovation research disciplines and respond creatively to the challenge of creating new circular economy approaches to eliminating future plastic waste. Further information on the call. 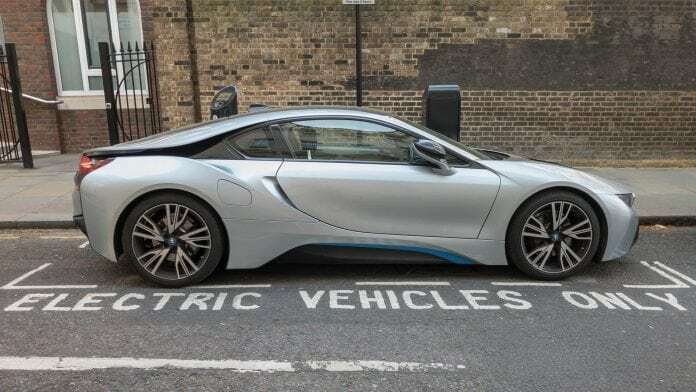 The UK government has announced 12 winning projects to receive £22m in grants, including a project to develop ultra-fast charging electric car batteries. 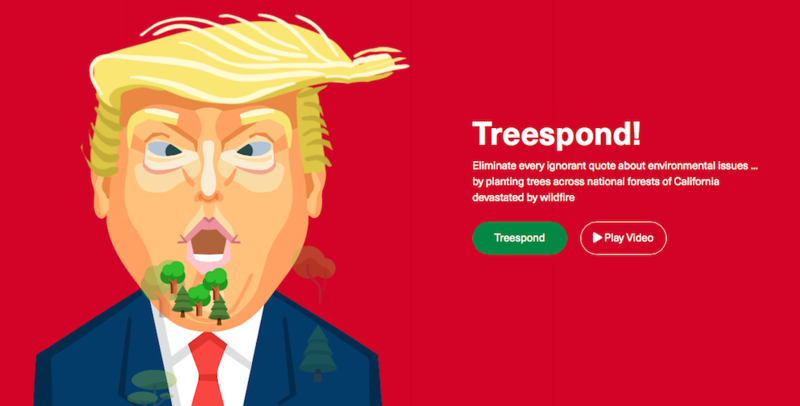 A digital release valve for people frustrated with anti-environmental policies. As one of the recycling world's oldest publications celebrates its 60th year, Editor Nora Goldstein spoke about the evolution of organics recycling and its role in the climate crisis.